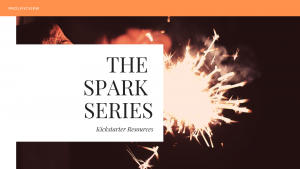 Just like the Deep Cut series tailored for an audience looking for more detailed information, the Spark Series are a set of articles will contain actionable information to help you get started in the area of discussion. The goal here is to help you jumpstart your goals by focusing your efforts into what’s truly essential and feasible. I remember starting Prolificview after reading about 2-3 consecutive hours of information about starting a blog. 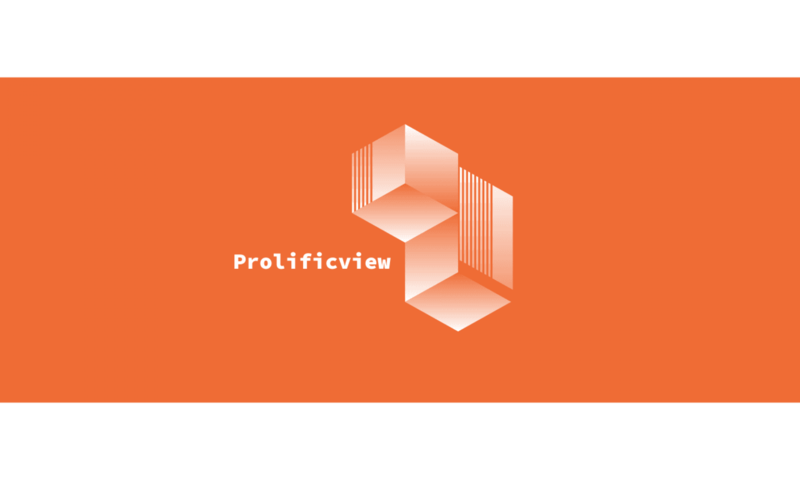 Prolificview had been an idea for about 5 years with several nonstarters, but the book helped me focus on what was absolutely necessary and more importantly, a clear place to start. It was the spark I needed. By the end of the week, Prolificview was born as intended without any fluff. Previously, I over planned, over engineered, and over thought the process. Building from scratch, setting up unnecessary APIs and integration points, on and on, without any actual progress. All I ended up with was Prolificview as an idea in my head and some files on my computer not providing any value to anyone out there. Reading that book pushed and pushed until I started to think, “I can do that today”, “I can knock that out this week”, “that isn’t terribly difficult to do”. My hope is that the details I provide on Church Administration and Startup, Tech Career Transition, and Agile DevOps Transformation will provide the spark to get started right now.